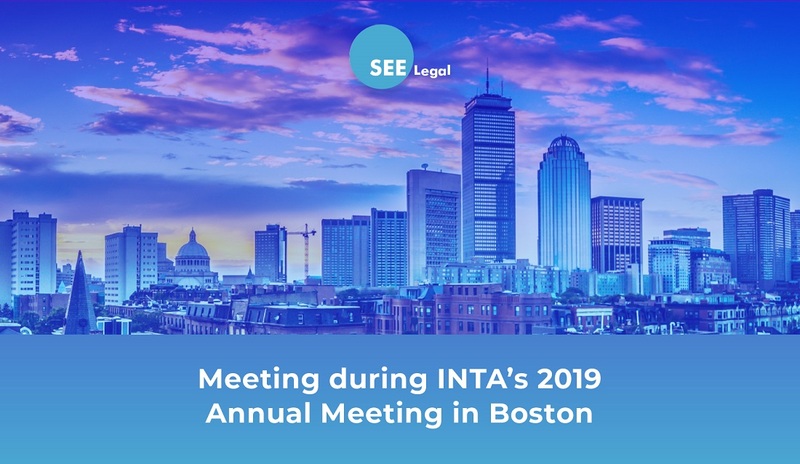 SEE Legal Group would be happy to meet you on the occasion of INTA’s 2019 Annual Meeting on Tuesday, 21 May 2019 from 10 a.m. to 2 p.m. at Yotel Boston, 65 Seaport Boulevard. SEE Legal is the largest and longest running regional group in Southeast Europe. Ten top-ranked leading independent law firms cover the 12 jurisdictions in the region: Albania, Bosnia & Herzegovina, Bulgaria, Croatia, Greece, Kosovo, Montenegro, North Macedonia, Romania, Serbia, Slovenia, and Turkey. Based on the 53 IP lawyers spread over the 17 offices of the Group, and working together for 16 years, SEE Legal offers an integrated IP related service. Thanks to its persistent level of quality and excellence of services, SEE Legal continues to be recognised by Chambers Global 2019 and Chambers Europe 2019 as a Leading Law Firm Network. To schedule a meeting with the IP partners of SEE Legal, please visit here.